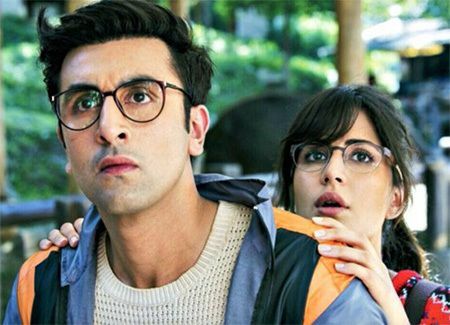 Ranbir told Anurag that Jagga is his last film with Kat! Seems, Ranbir is saying 'yes' to that question. SpotboyE has it that Ranbir was heard telling Anurag on the recent schedule that this is the last time that he and Katrina are working together. Worse still, Ranbir was even heard asking Anurag if he could tone down some of his romantic scenes with his ex-flame. Knowing Basu's penchant for perfection, that may not happen--- but all that we want to again say is: What an ugly, undesirable end to a sweet, beautiful story. Ajab Prem Ki Ghajab Kahani, indeed.